The new building for professional services provider PwC at 7 More London, near Tower Bridge, is the first in the capital, and the first major office in the UK, to be awarded the BREEAM ‘Outstanding’ rating. Occupation of the building commenced in March 2011. PwC’s vision for the 48,000m2 site on the south bank of the Thames, close to City Hall, was to raise the bar for the sustainable design of an office building. Aggregates used in the build were predominantly from recycled sources, part of a strategy to integrate sustainable products and materials throughout the site. PwC worked with multi-discipline design consultancy BDP to meet, and then exceed, the BREEAM standards. 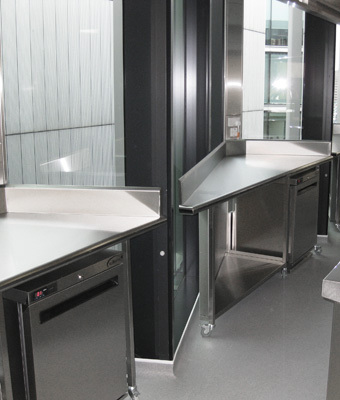 Working with BDP, The Peter Burholt Partnership was commissioned to develop the catering strategy and design for the building. 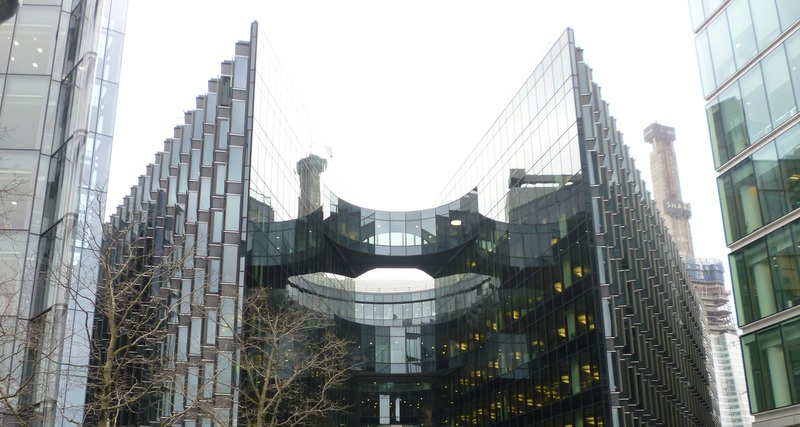 The brief presented some very specific challenges, as Graham Moore, Director of The Peter Burholt Partnership, explained: “The shell and core building was designed by Sir Norman Foster’s architects’ practice. Basement: Goods Delivery and Bulk Storage. 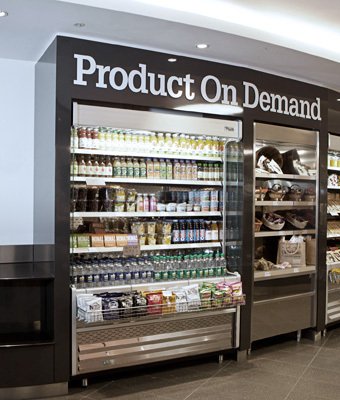 Ground floor: A Coffee Shop plus a Receiving Pantry serving three lecture rooms. Level 1: A Finishing Kitchen plus Beverages Pantry serving client-facing meeting rooms. 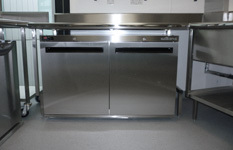 Level 3: The Main Production Kitchen, Stores, Servery and Wash-up serving all office staff. Graham Moore said: “From the beginning, a BREEAM rating of ‘Outstanding’ was required. We therefore had to reduce power and water consumption wherever possible, and include materials that would not have a detrimental effect on the rating. 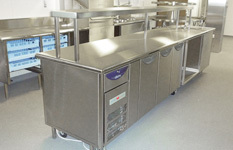 The refrigeration system had to run the cold rooms and reach-in food display cabinets, as well as a large number of refrigerated cupboards, along with bespoke food wells, manufactured by Essex Fabrication Ltd, in the main staff servery. 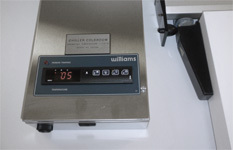 Graham Moore added “We chose Williams Refrigeration because of their proven track record with Glycol. First major office in the UK to be awarded the BREEAM ‘Outstanding’ rating. The international BREEAM standard is the highest award for best practice in sustainable design and environmental performance for buildings, and the ‘Outstanding’ rating is the top award. To achieve the rating, the site at 7 More London had to meet or exceed a score of 85%, and included environmental innovations such as the use of 80% recycled aggregate within the concrete used, and the recycling of waste heat to cool and warm the building. Bob Spittle, chairman of environmental engineering at BDP said: “This major achievement emerged from the sheer determination of PwC to set a new standard in office design. Initially we were aiming for the BREEAM ‘Excellent’ rating, however during the fit-out design we could see the opportunity to lead and innovate, and we set ourselves the target to secure the BREEAM ‘Outstanding’ rating.